Maple branches have a sweet and elegant look. 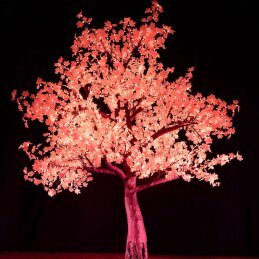 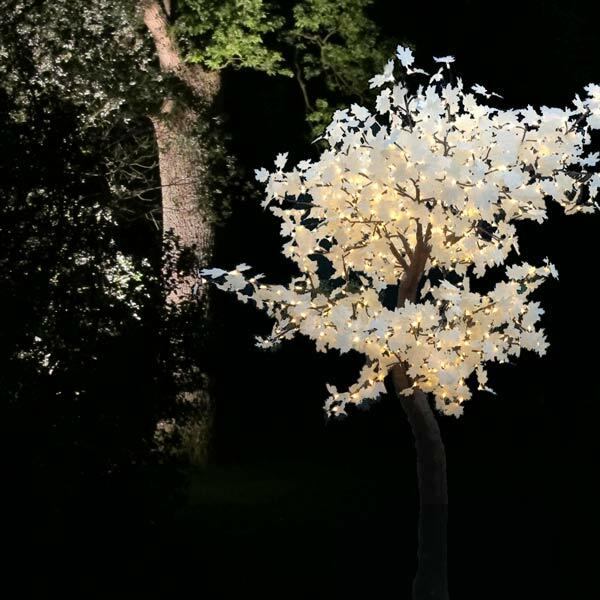 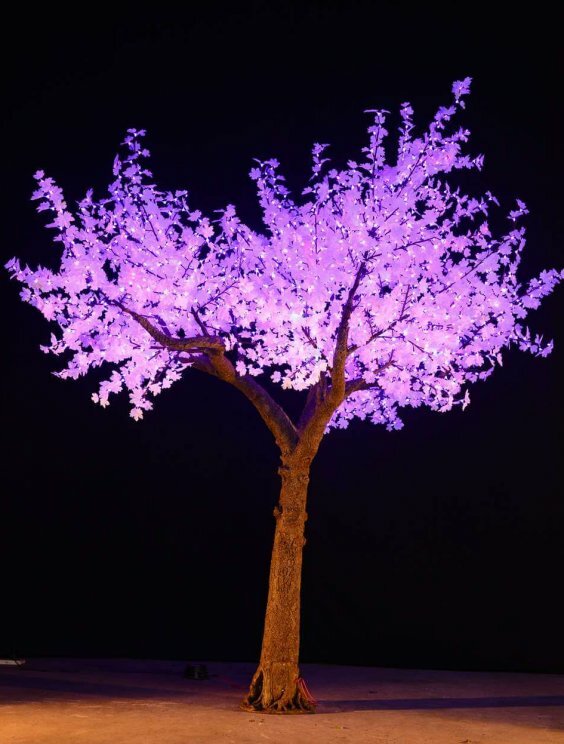 With soft glowing LEDs and realistic leaves our LED maple trees are perfect for creating everlasting memories. 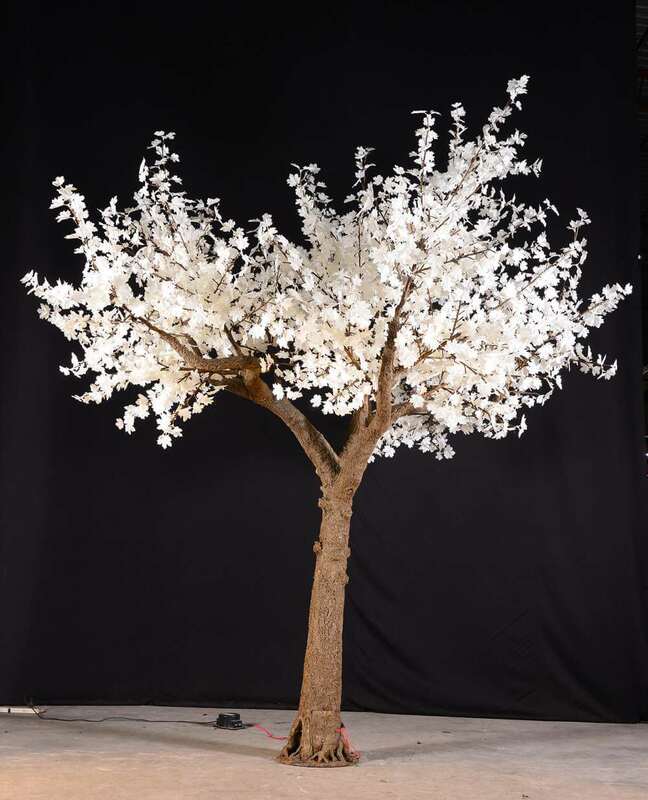 Our latest maple trees are remote control operated giving you the ability to select colours based on your chosen theme. 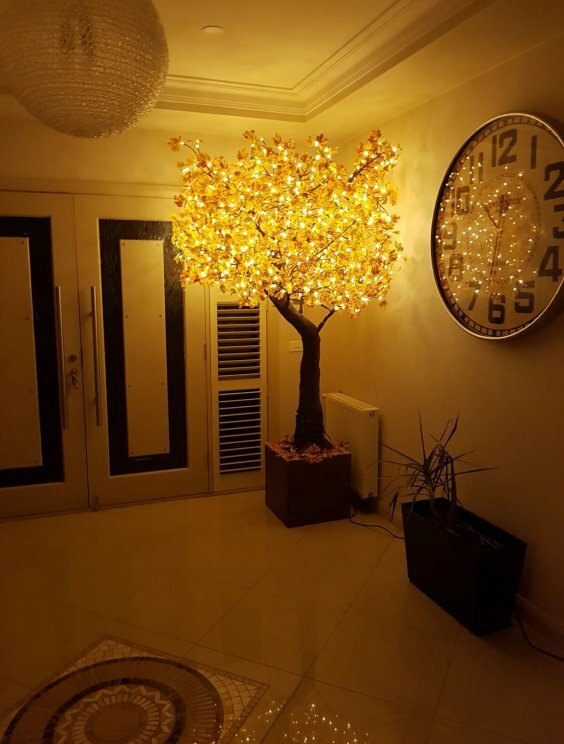 LED maple trees come in different sizes from 2m to 4m tall. 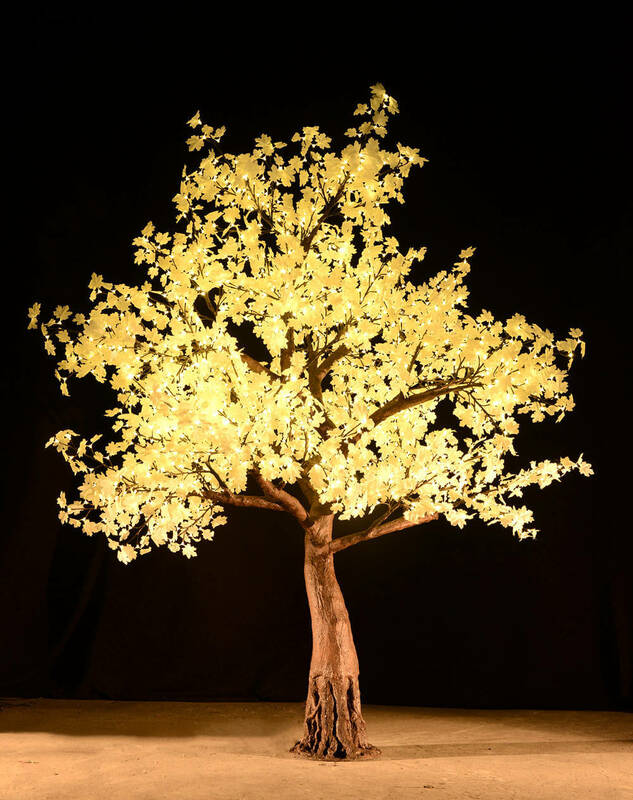 Hire prices start from $300 per night and are available in all LED colours and styles. 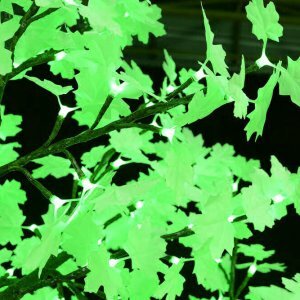 You have the ability to choose the following LED colours (red, yellow, blue, green, white, cyan, purple, and mixed colour). As well as being able to control the colours you will also have the option of choosing the mode where you can produce a glitter effect with a mixture of colours.